Holistic Casino Guide / What Are Match Bonuses? 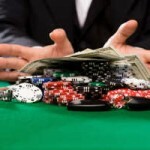 Popular bonuses offered by online casinos today are called match bonuses. Vendors use these bonuses since it enables them to alleviate the risk by giving out free money and to attract new customers. Additional bonuses like the ‘no deposit bonus’ are more prone to bonus abuse from dishonest players. A percentage-based match bonus requires a player to make a deposit first before the bonus is ‘unlocked’. These bonuses might differ from time to time since casinos regularly update their promotional offers. 50% Match Bonus: A 50% match bonus is an additional 50% added to your bankroll upon your first deposit. If you deposit $1000 and the bonus is 50% up to $500 you will receive an extra $500. Your initial bankroll just shot up to $1500. 100% Match Bonus: The 100% match bonus is the most popular bonus of the lot since it’s fair to both the player and the casino. Players will receive an additional 100% bonus which will be credited to their account. How does it work? If you deposit $100, you will receive a bonus of $100. Play with $200. 200% Match or Greater Bonuses: Casinos are risking their money especially when it comes to bonuses exceeding 100%. If the operator offers a bonus of 150% or higher it will impose stricter wagering requirements. 400% match bonus up to $4000: For a deposit of $1000 you’ll receive an additional $3000 to play with. I won’t recommend this bonus since it borders on phantom. Simply put, the play-through restrictions of this bonus is normally very steep making it virtually impossible to cash out any winnings associated with the bonus. Match bonuses are once off. Some casinos offer regular bonuses as incentives to retain their players in the form of monthly reload bonuses. Ensure you understand the terms and conditions of the bonus before you accept it. Anything that seems too good to be true…run. Most operators’ wagering requirements stipulate that you wager through both the deposit and the bonus sum before you can make a withdrawal. Certain restrictions are compulsory on specific games. Blackjack requires a higher play-through requirement than slots. The reason for this is blackjacks’ house edge is lower than slots’. Sometimes certain games don’t contribute toward the wagering requirement for the bonus. Banking match bonuses are incentives to players who use a specific payment option like Neteller or Skrill. Most players use a credit cards to deposit. A popular banking bonus is one where the player receives a percentage of the deposit on top of the normal bonus. Let’s assume the casino offers a sign-up bonus of 100% up to $100. If the player accepts the bonus and uses Neteller, Click2Pay or myCitadel he/she will receive an additional bonus of 20%. Alternative banking bonuses have a fixed maximum amount per deposit. High roller bonuses are offered to players who want to commit additional cash on their first deposit. These bonuses are less than 100% match bonuses and range from 40 to 50% the deposit amount. The size of the bonuses and the amount depends on the casino and the type of promotion. Some operators offer players a bonus of $1000 if they deposit $1000. Existing players who refer their friends to a casino automatically qualify for a refer a friend bonus. 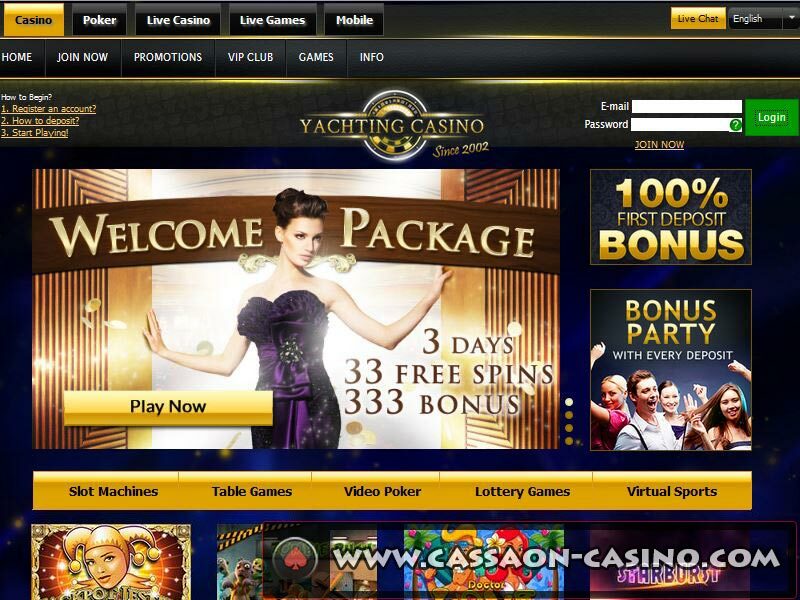 They come in the form of free casino credits transferred to your current account. They range from $20 to $100. The player must not be an existing player at the casino and a minimum deposit must be made before you can qualify for the referral bonus. Amounts differ from casino to casino. The online casino industry has become very competitive, most operators will go the distance to retain their players. They will splash out cash to keep a player wagering rather than losing them to the competition. This is why they offer incentives to loyal depositors. It comes in various shapes and sizes such as special bonuses, prizes, comps on selected games, faster withdrawals, own VIP manager and birthday gifts. Land-based casinos also offer these incentives through a player’s club card. Loyalty rewards accrued can be exchanged for credits which can be used to wager at the casino. If you wager $10 you will receive 1 loyalty reward point and for every 1000 points you will receive $10 in casino credits. This could be cashed in at the casino. Several casinos will need you to exchange your loyalty rewards points while others will do this automatically for you. Free time bonuses are still relatively new at this stage only Microgaming casinos offer them. 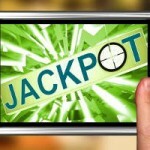 These bonuses work as follow: A player will be given a number of casino credits to play with for a certain period only. Once the time has expired any amount over and above the original amount is regarded as winnings. Before any winnings can be cashed out the player must complete the wagering requirements. Truth be told these bonuses are ambiguous at best I won’t recommend them.